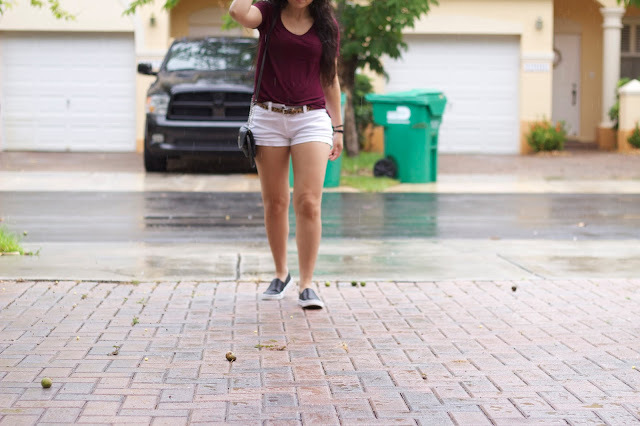 Some days you have to step out even when it's raining. On rainy days I just opt for sneakers, I don't enjoy wearing open toed shoes..(who does). Here are a few pictures from today's rainy day look.